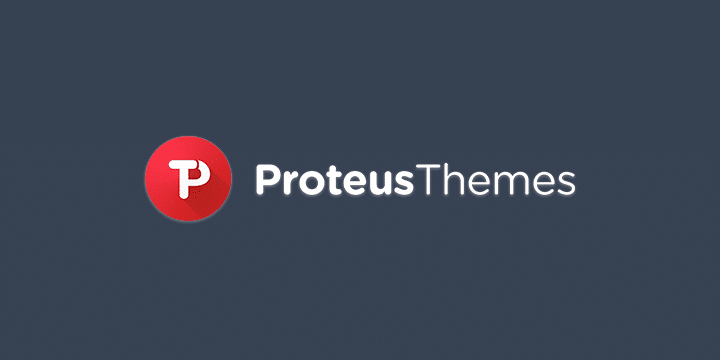 ProteusThemes is a small web development company from Slovenia which creates beautiful, and exceptionally well-supported, niche WordPress themes. ProteusThemes is a small web development company from Slovenia. Their mission for the last couple of years was crafting niche-oriented WordPress themes for small businesses, but now they are switching their focus in eCommerce as well. They put a lot of effort into creating WooCommerce themes that are optimized for highest conversion rates and that have a near-flawless mobile user experience. ProteusThemes is a trusted team of 6 passionate developers, designers, and marketers obsessed with web and technology. With six years of experience in the field and more than 33 thousand happy customers, they are the perfect choice whenever you need a quality and simple-to-use WordPress or WooCommerce theme.